Despite the federal government's Tuesday deadline, dozens of immigrant children under 5 years old remain separated from their families. 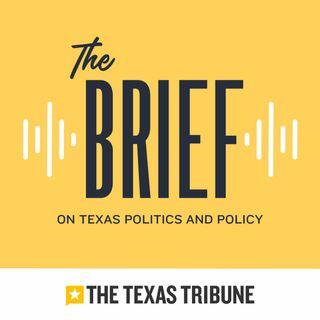 Also in today's episode, professors with the University of Texas at Austin plan to argue before the U.S. Fifth Circuit Court of Appeals in New Orleans on the effect that guns on campus have on free speech. Listen for more.